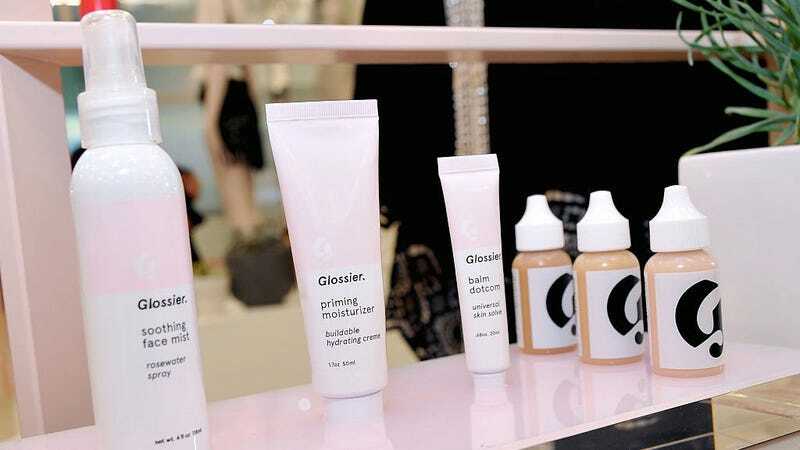 Even though I personally find that Glossier products are pretty basic aside from the brilliant marketing (sometimes it feels like Ponds in cute packaging) it’s hard not to be a little curious about their super-secret future products. A simple perfume makes sense for Glossier which is a brand that prioritizes low-key skincare. They don’t think you should be covering up your skin with weird glitters or colors and I doubt they want you to smell like a cupcake either. About a month ago the brand also posted about possibly making a Glossier candle in the future. As to whether that will also smell like a musky hot man, we’ll just have to wait and see!